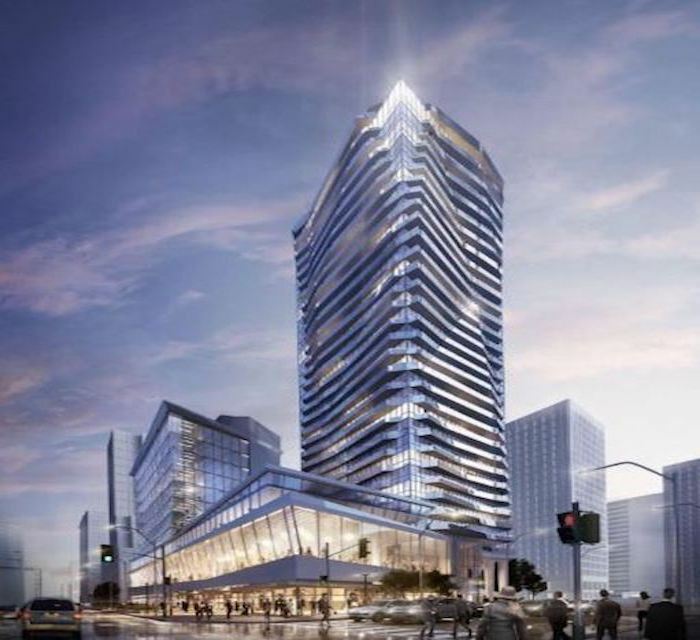 Ellie Condos will sit impressively on Yonge Street. 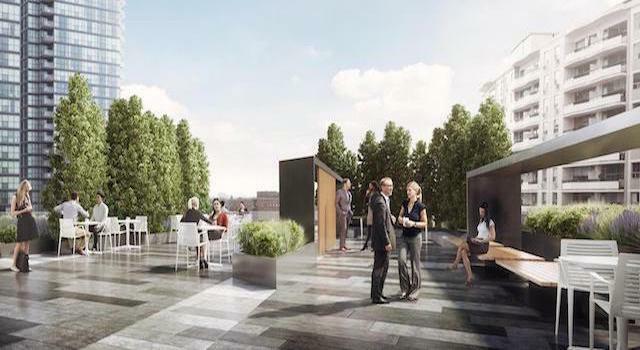 It is luxurious condo living while offering residents' convenience and accessibility. Being on Yonge has value. We have found buildings on Yonge could have a 10% premium on the comparable building off Yonge. They go up in value faster in appreciating markets and hold their value better in declining markets. Scoring a high on both Transit and Walk scores, you are minutes away from the 401, DVP and TTC. The surrounding neighbourhood boasts big chain stores to small offerings, boutiques to shopping centres. Something for everyone! 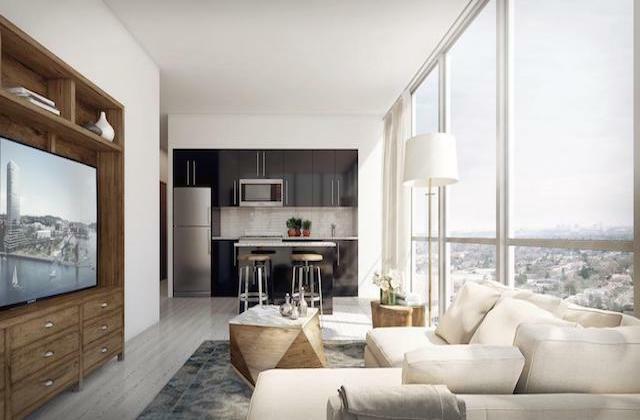 Ellie Condos is highly covetable with it's prime location in the heart of North York. We look forward to getting you into this hot spot!